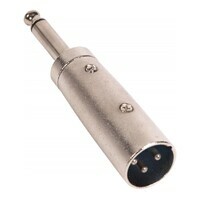 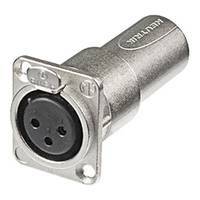 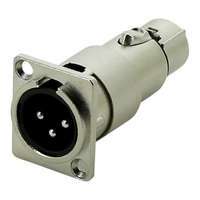 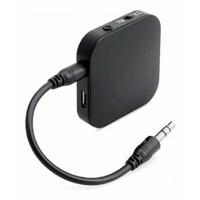 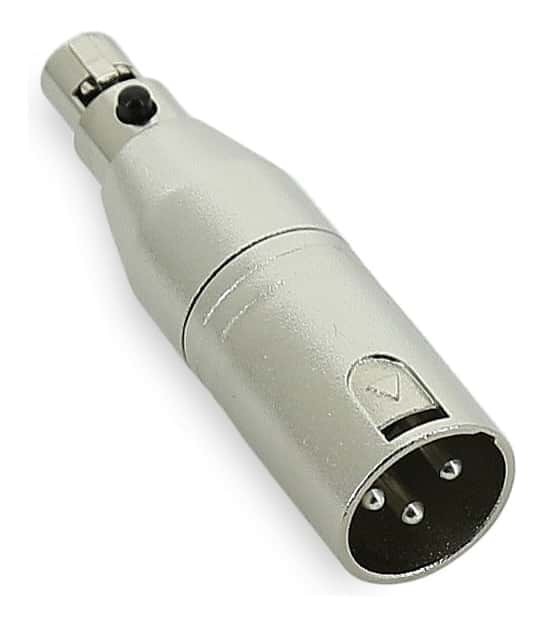 This sturdy adapter is ideal to connect a mini 3 pin XLR female to a XLR input on a mixing desk or other devices with XLR inputs, such as wireless units and recorders. 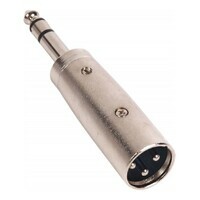 Excellent for connecting lapels and headsets directly into recorders and mixers. 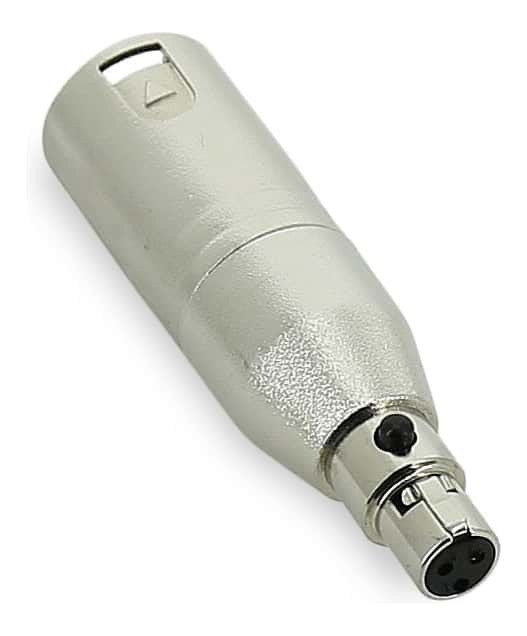 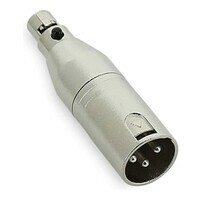 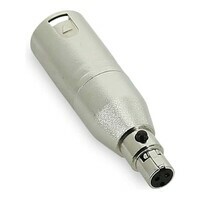 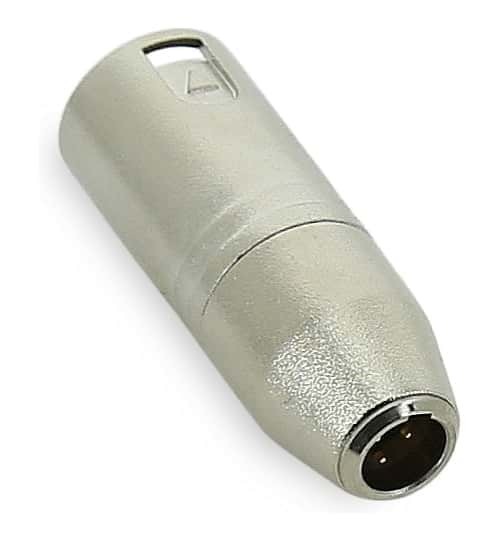 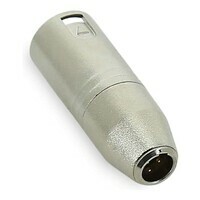 If you have a 3 pin mini XLR to mini XLR cable, then by using this adapter on one end, this can help with directly connecting to mixers and audio recorders. These adapters are machined exquisitely, and will serve you for a long time. 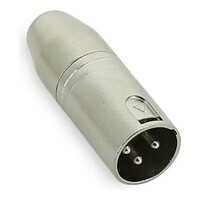 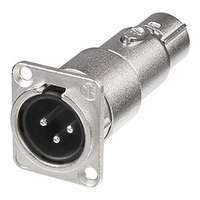 A solid release button is on the mini XLR end, to release the cable successfully.